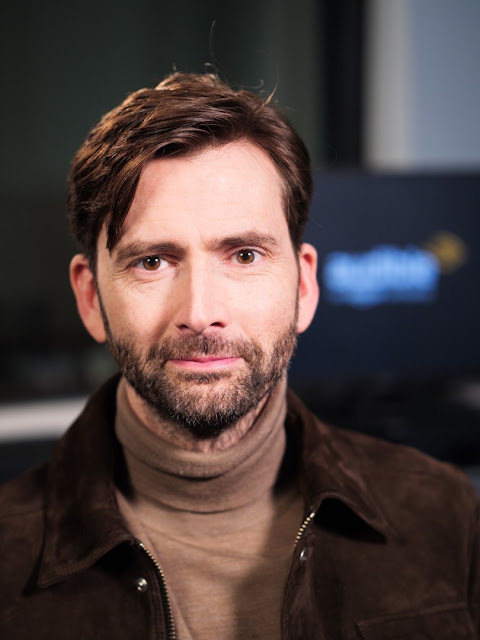 A new episode of David Tennant’s podcast series David Tennant Does A Podcast With... is now live. 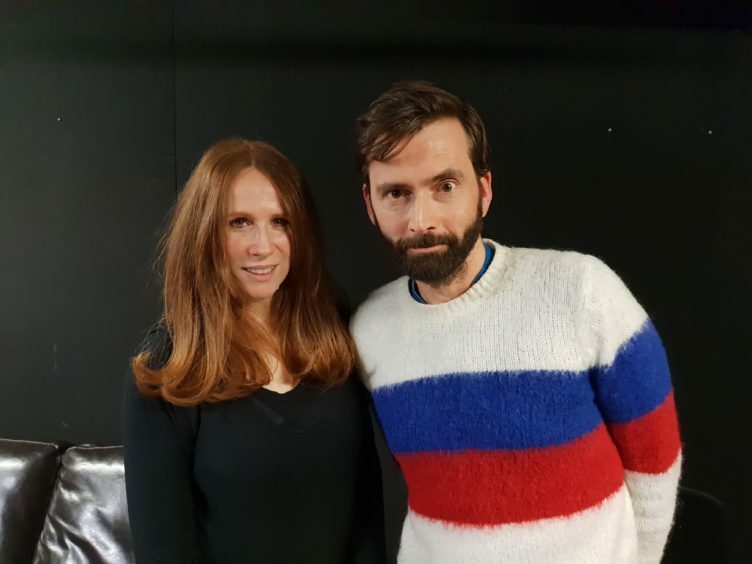 This week David's guest is star of stage and screen, comedian and writer Catherine Tate. As well as fronting her own hugely successful BBC comedy series The Catherine Tate Show, Catherine played Donna Noble in the 2006 Christmas special of Doctor Who and later reprised her role, becoming the Tenth Doctor's regular companion for the fourth series in 2008. In 2011, she began a recurring role as Nellie Bertram in the U.S. version of The Office and was a regular until the series ended. She currently provides the voice of Magica De Spell in the 2017 reboot of Disney's DuckTales animated series. 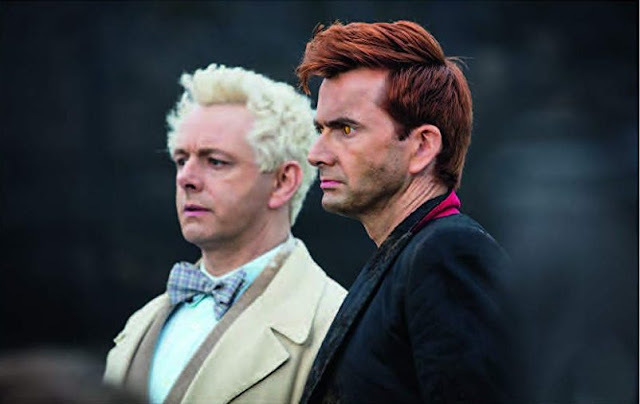 She has won numerous awards for her work on The Catherine Tate Show as well as being nominated for an International Emmy Award and seven BAFTA Awards. The summer of 2011 saw David Tennant and Catherine Tate appear together on stage for the first time in a brand new production of William Shakespeare’s timeless comedy Much Ado About Nothing. Catherine has also brought The Catherine Tate Show to the stage on a nationwide UK tour, a worldwide tour which saw her play dates in Australia and most recently she played in residence at London’s Wyndhams Theatre. 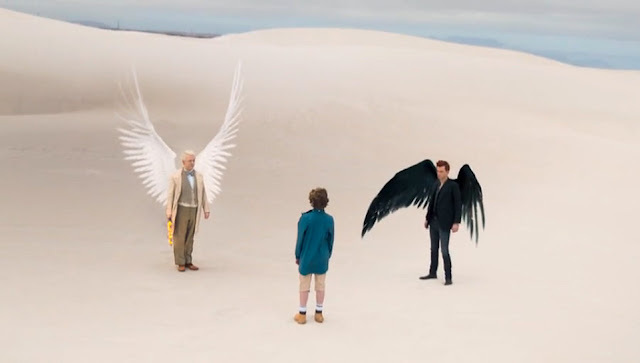 Other notable theatre credits include Under The Blue Sky, Season’s Greetings and Assassins. She has also appeared in many films including Starter For 10 and Nativity 3! Dude Where’s My Donkey? 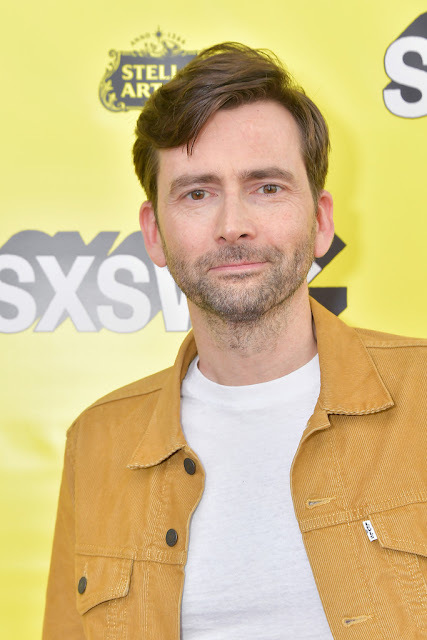 Catherine will be seen later this year in The Hunt, an upcoming American drama series, created by David Weil, that is set to premiere on Amazon Prime. Catherine also added that the BBC did not promote The Catherine Tate Show before it took off. 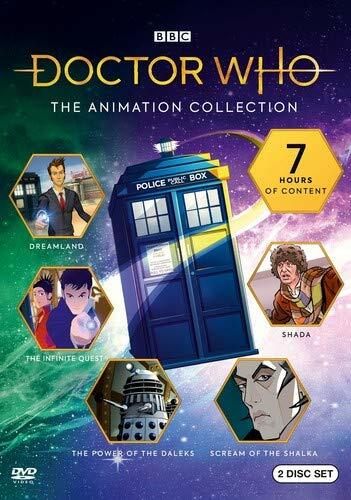 “It was a sleeper and they buried it and in the BBC’s wisdom they didn’t really give it much promotion,” she said. When she asked the BBC why, “they said no-one knows who she is. I mean typical BBC stuff”. 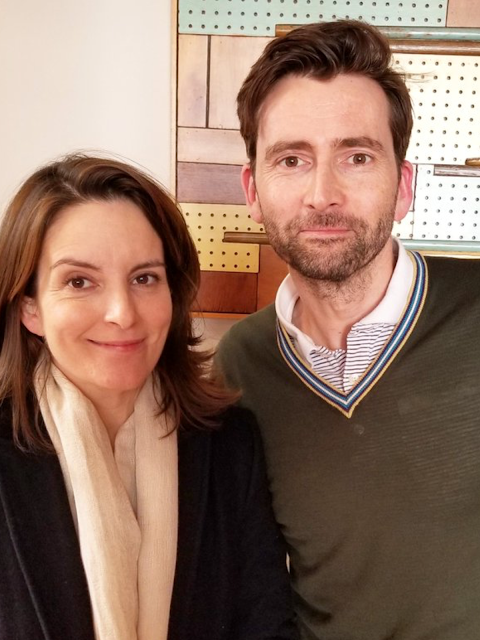 Produced by Somethin’ Else and No Mystery with Georgia Tennant, new episodes of David Tennant Does A Podcast With... will be released on Tuesdays. 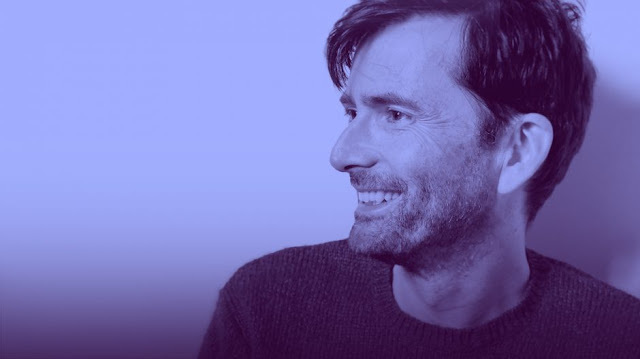 Expect revealing conversation, surprise stories and lots of laughs as David chats to the likes of Michael Sheen, Samantha Bee and Krysten Ritter, with many more names on the way.